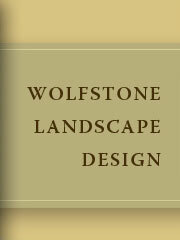 Wolfstone Landscape Design is featured in the May 2015 edition of Better Homes and Gardens. 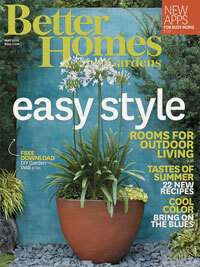 The cover shows Lynn's gorgeous blue garden accent wall. Inside there is a lovely spread discussing garden features, walls, and furnishings. 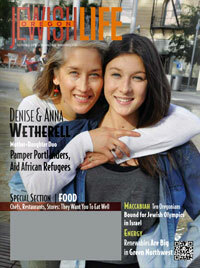 Wolfstone Landscape Design is featured in the March 2013 edition of Oregon Jewish Magazine. There is a nice profile of Lynn, a DIY garden project, and some tips for designing your own garden.